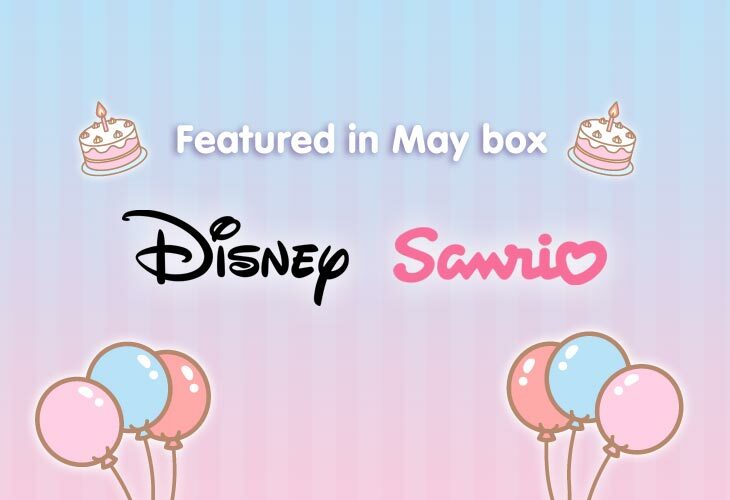 Sign up by April 30 to get the May box! 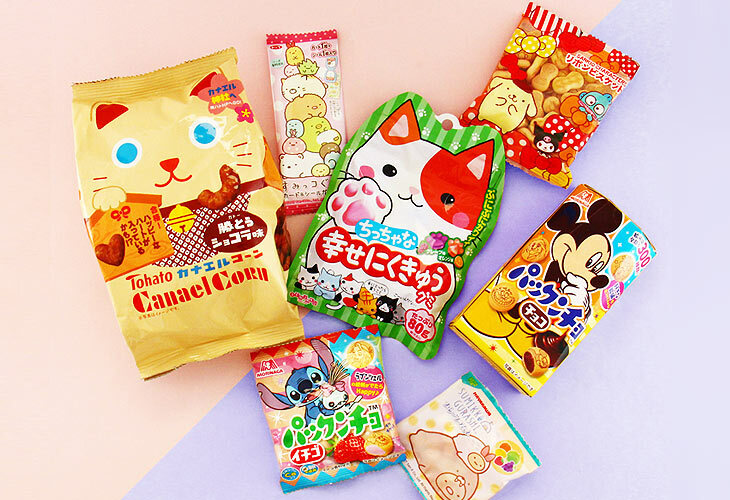 Featured brands: Disney, Sanrio and more! 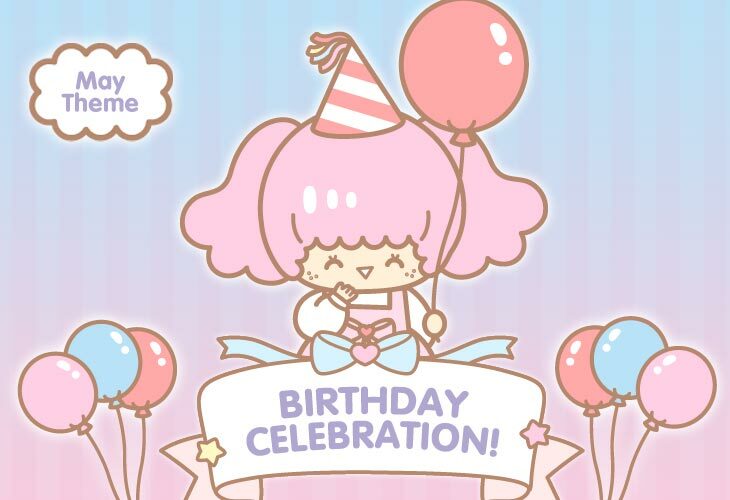 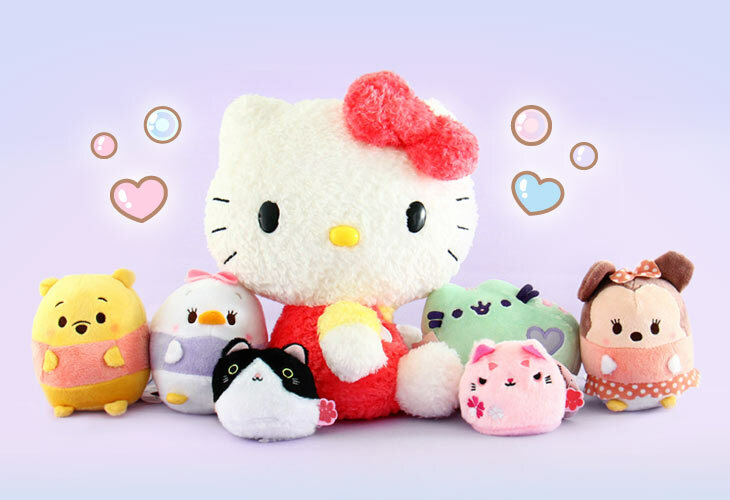 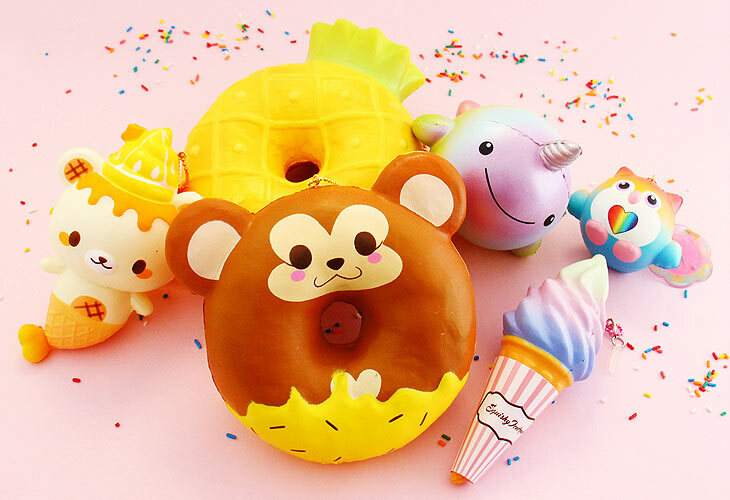 Give a kawaii gift that keeps on giving - 8-10 thoughtfully curated cute things from Japan every month. 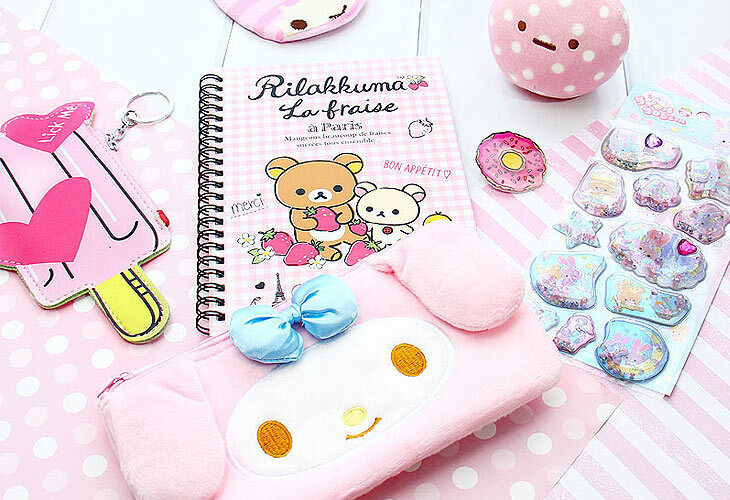 The first kawaii gift box will ship in a few days!